On September 5, 2018 GNOME project announced the release of GNOME 3.30. Version 3.30 contains six months of work by the GNOME community and includes many improvements and new features. This release features some significant performance improvements. The entire desktop now uses fewer system resources, which means you can run more apps at once. Fun Fact: 3.30 has been named “Almería” in recognition of this year’s GUADEC organizing team. GUADEC is GNOME’s primary annual conference which was held in Almería, Spain this year. There are many more changes and enhancements in this major version of GNOME. Check out the release announcement and the release notes from the GNOME Project for more information. The entire desktop now uses fewer system resources. Users can now run multiple apps at once without encountering performance issues. The developers have also improved the native GNOME web browser — the unimaginatively named “Web.” While I appreciate that this browser exists, let’s be honest — both Firefox and Chrome are superior. But OK, if you actually use Web, you can look forward to the new “minimal reader view”. This will remove all content other than text, making it easier to read your favorite blog. Well, in that case, mine is this (see snapshot below). Web, the GNOME browser, now comes with a new minimal reader view. Web can toggle between the normal view and the clean, minimal reader view when viewing a compatible web page. The minimal reader view removes irrelevant menus, images, and content not related to the article or document. With GNOME 3.30, it is now easier than ever to control screen sharing and remote desktop sessions. A newly added system menu displays an indicator when a remote connection is active, making it easy to stop the session when finished. Flatpak is an emerging technology that makes getting apps fast and secure. Many new apps are already available on Flathub which is a repository of curated Flatpaks. GNOME software manager, can now automatically update installed Flatpaks. 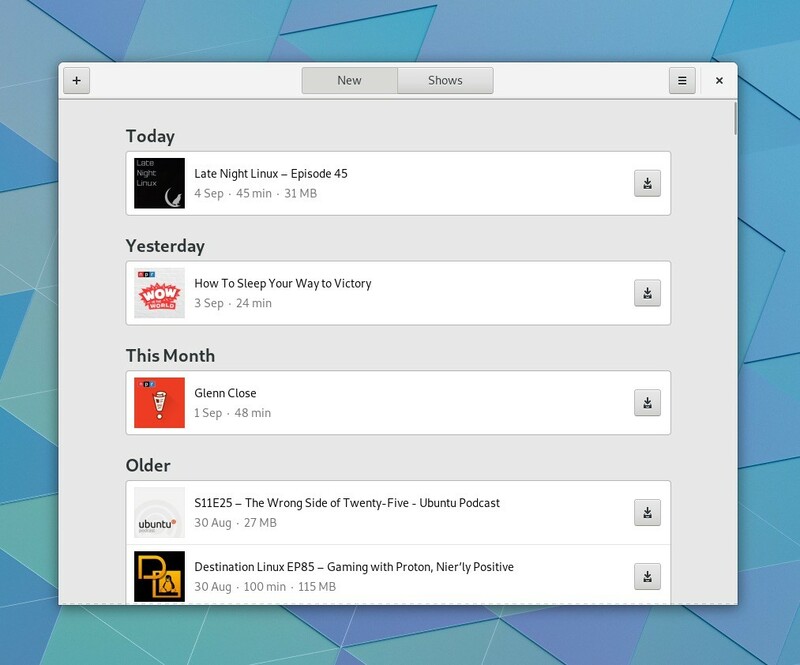 GNOME 3.30 includes some updates to many standard applications. Files has a combined search and file path bar interface, making searching more prominent and integrated into the navigation experience. Boxes can now connect to Windows Servers over RDP, resulting in a much better remote desktop experience. Web now includes a content reader mode. When viewing a compatible web page, Web can toggle between the normal view and the clean, minimal reader view. The minimal view strips out all extraneous menus, images, and content not related to the article or document, making for a more pleasant reading experience. 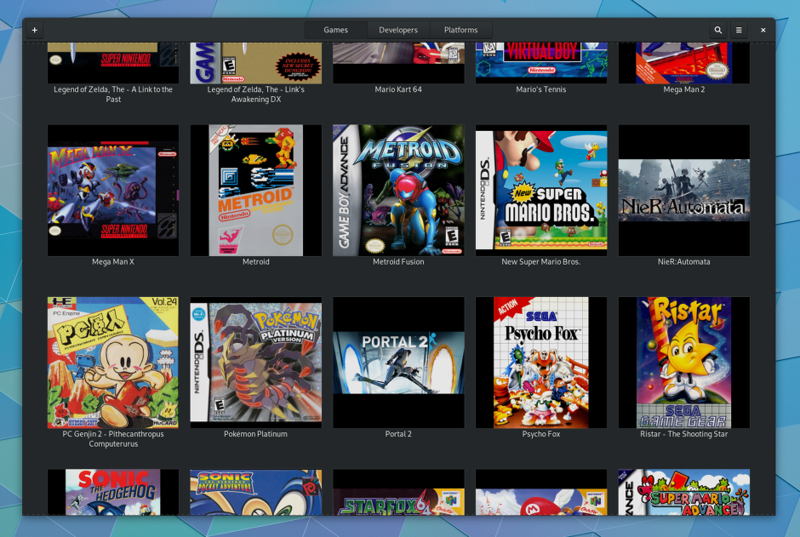 Games, the retro gaming application, is faster to use now that the entire application can be navigated by gamepad.